Delighted to offer an expert collection of thoughts on values and vision. Inspiring and practical advice. Thanks to all who shared their wonderful insights. Jon Hunter, Curious Cat Improvement Blog brings us Long Term Thinking with Respect for People. Restricting the pull of short-term gains that risk long-term survivability is key to good leadership. 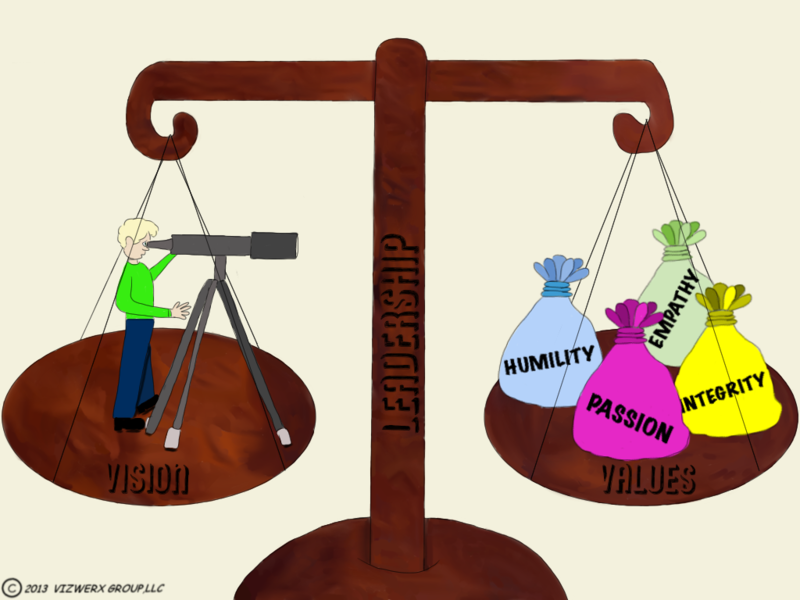 Viewing the organization as a system requires evaluating the long-term impact of practices and decisions. Learn more from Jon @curiouscat. In the spirit of Thanksgiving, November’s Frontline Festival is all about Gratitude. Submissions due November 8th. Please submit a post here. 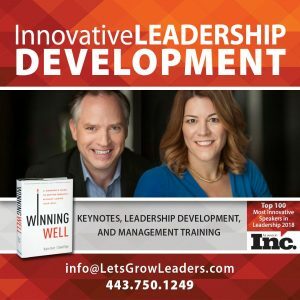 Karin Hurt, Founder of Let’s Grow Leaders, helps leaders around the world achieve breakthrough results, without losing their soul. A former Verizon Wireless executive, she has over two decades of experience in sales, customer service, and HR. 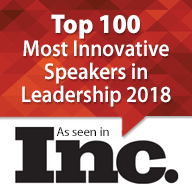 She was recently named on Inc's list of 100 Great Leadership Speakers and American Management Association's 50 Leaders to Watch. 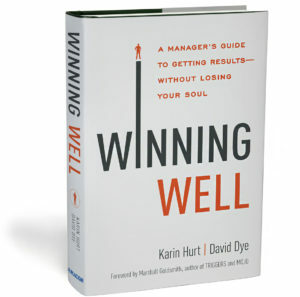 She’s the author of 3 books: Winning Well: A Manager's Guide to Getting Results-Without Losing Your Soul, Overcoming an Imperfect Boss, and Glowstone Peak. Karin- a fantastic collection and is really impressive. I wonder if you plan to collect the festivals in a book. That shall be smashing. 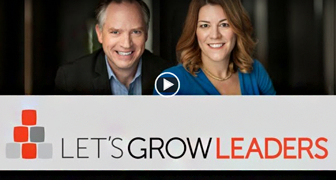 Join the Let's Grow Leaders community for free weekly leadership insights, tools, and strategies you can use right away! YES - SIGN ME UP!